Happy New Year to all TBB readers! Wish you the best. Health above all! 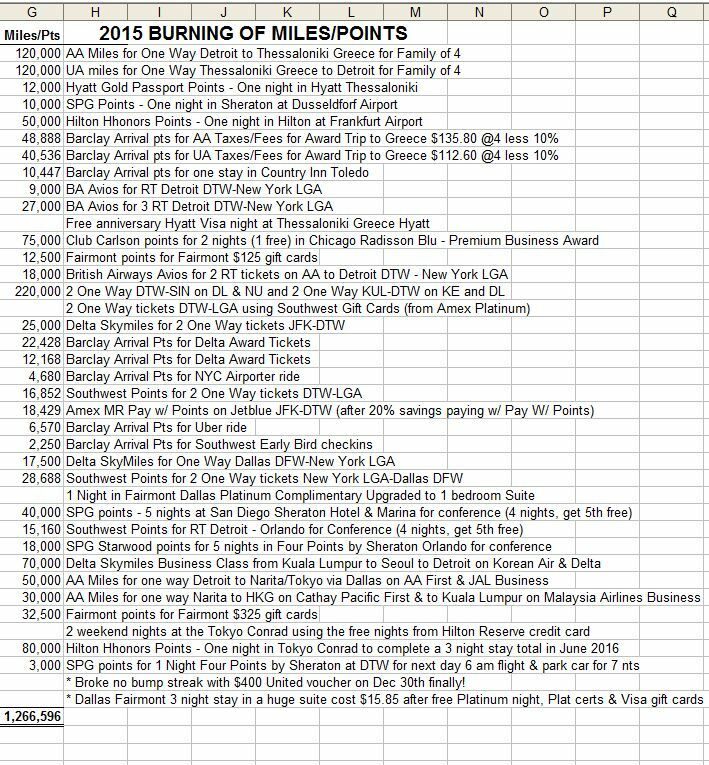 After burning 1,053,524 miles & points in 2014, I managed to burn 1,266,596 in 2015. I have been doing this for over 15 years while some newbies have come on the scene and managed to become bank credit card salespeople selling a lifestyle they had never heard of until recently. Be careful out there, ALWAYS pay the full balance of your credit card bills EVERY month and enjoy while it lasts…which, save for a huge recession, is not going to be much longer. The best is yet to come does not apply to this hobby #sosad so make the best to come elsewhere! The First Three #respect back to you! To the victor go the spoils! Where are my spoils?!?!? That’s a certain way for the government to miss out on taxes. Holy Moley Pedro, how did you get all those points ? ? ? Another nice spread sheet Buzz, it must bring back memories. Happy new year to you and yours- heading down to the Hilton los Cabos for 5 nights, retracing your trip of a few years back…sometimes its an honor to follow in the footsteps of greatness. I liked the “…follow in the foosteps of greatness”… Good one, had a vision I was a Titan finally lo. James I think that is going to be one of my Mexico destinations. 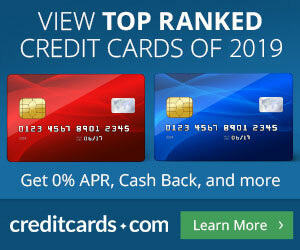 I hope you are getting a good rate there, or paying with points ? OK can someone help me here, how does this work, it has to do with booking a special Easter fare with United and supposedly now other programs have matched it. No idea on the price and so forth. Can I only find it on ITA Matrix ? Where does that code fit into the picture ? Just back. Lots of families this time of year, beautiful resort w hardworking staff. Noticed a few companion-passers from the new Southwest route from Houston. If you have gold or better status with Hilton its a gem of a redemption if any 40 k 5th night free awards are available (looks like some just opened up happy new year!) You can still upgrade the cont’l bfast for gold/diamond elites for 115 pesos, and its served til 11:30.